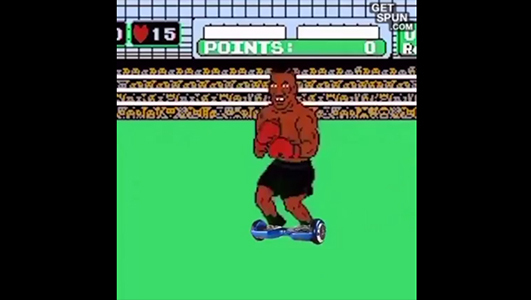 You knew the Internet wasn’t going to let Mike Tyson make it with the scooter fall. The memes are coming out of nowhere, and they are marvelous. 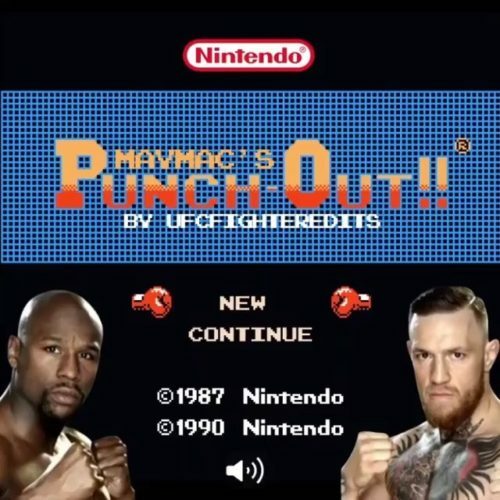 The top two I’ve seen are related to Mike Tyson’s Punch Out.